This is used by thousands of businesses, influencer marketing is when someone is well known on social media and has tens or hundreds of thousands of followers on their account and uses it to promote products or services. 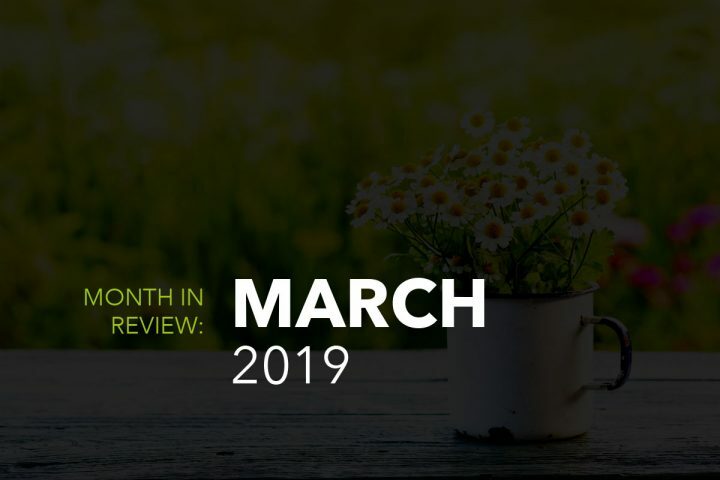 Businesses ask them to advertise their products or service so many times a day, week or month by posting it on their page and tagging the business in it and telling their follower how good it is. Some businesses pay influencers hundreds of thousands of pounds for one post but the results are often good. The most popular social media platforms for influencer marketing are Instagram and YouTube, according to a study compromised of marketers, 94% said influencer marketing was an effective campaign strategy. 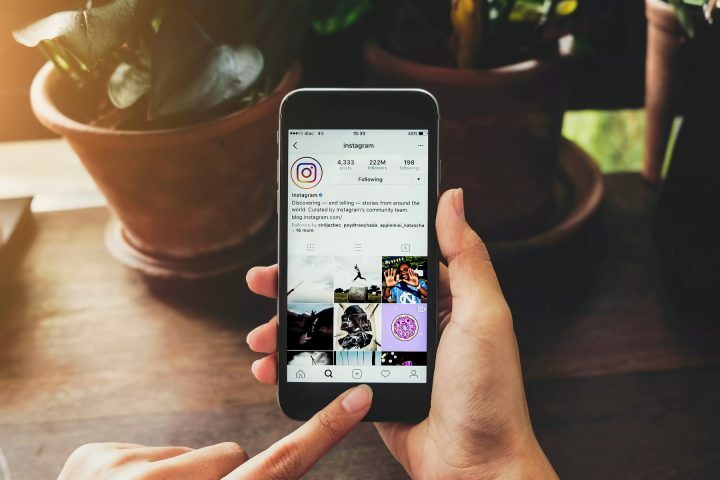 Sticking with social media, posting regularly on Instagram stories has become a popular way for businesses to promote their products and service. When a business posts on their story they can see how many people have viewed it, how many replied and how many have interacted with it. You can also tag businesses, use hashtags, tag locations and they have recently added a count down feature so your followers can see when a new products is launching for example, followers can also save the countdown to their phone so they get an alert when the countdown is over and the new product or service is live. For example, when you finish watching a video on YouTube, the “up next” will be something that you have shown interest or the 5 second add before the video will be something you have recently searched. Self driving cars are another example, they are only operated by machines and supposedly know exactly what to do. 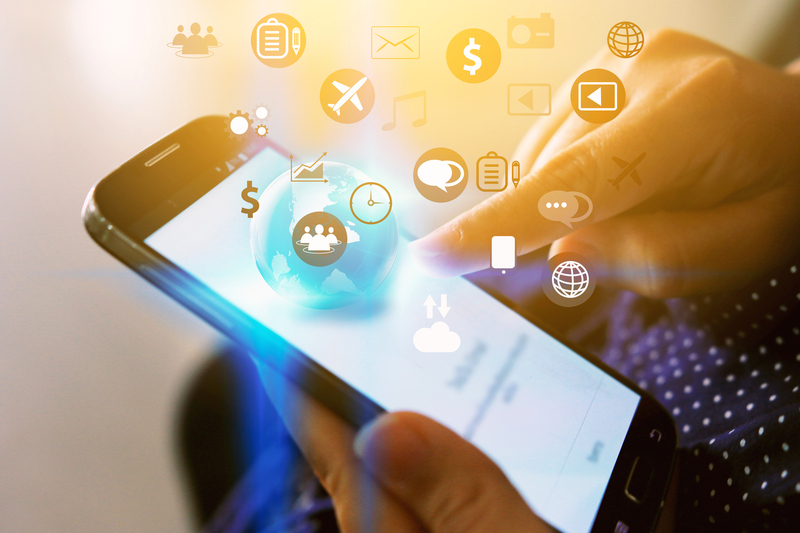 Businesses can reach potential customers by targeting them based on what the person is interested in, which they find out by by machines collecting the information of the websites that they have previously visited. For example, if a someone has searched for a wardrobe on a different website, your business can target people who have showed an interest in wardrobes in the past 7 days. 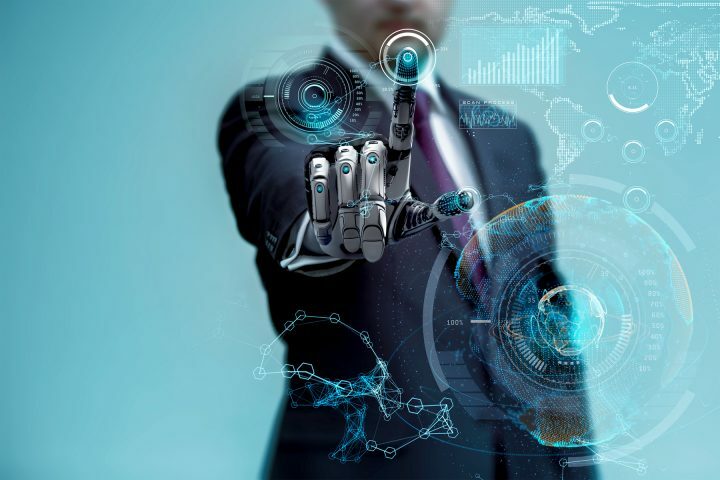 AI allows marketers to be able to analyse data quickly and accurately without manually searching through spreadsheets. It also has the ability to make decisions without further instruction. Chatbot’s are a form of AI that pretty much everyone has come into contact with at some point. 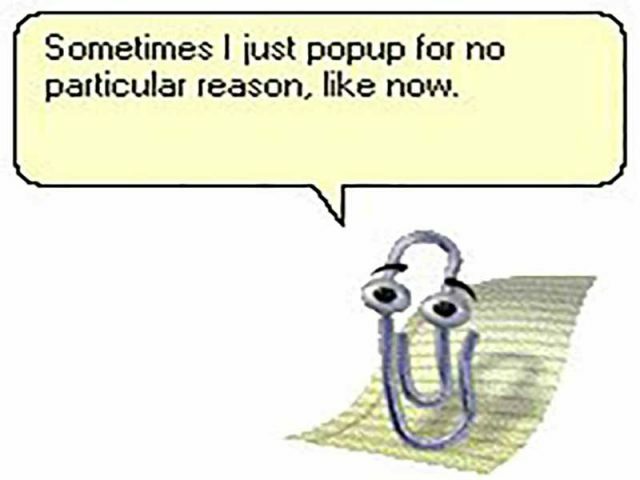 Messaging Chatbot’s have been around a while but they have become more and more intelligent since Microsoft Words ‘Clippy’ who pretty much asked if you wanted help writing a letter and popped up for no reason. Chatbot’s can answer questions such as opening times of a business, give directions, what services the business offers and much more. Most business’s use Chatbot’s and it helps their conversions because someone is available to speak to 24/7, they act as a salesperson who is greeting a customer into a store and making them feel comfortable which increases the likeliness of them purchasing a product or service. 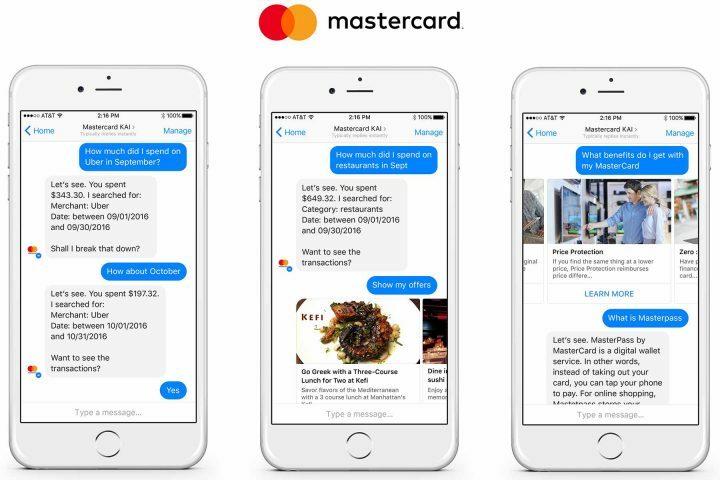 An example of a Chatbot is MasterCard, a customer can message the Chatbot asking to check how much money they have spent in restaurants in January, and the chatbot will come back with the results. If you have used Snapchat filters then you have used augmented reality, it’s an experience of a real-life situation and computer generated objects which makes it seem like it is actually in front of you. Pokemon Go is an example of augmented reality, the camera on your phone or tablet shows what’s right in front of you but adds an animation to the screen which you can interact with. 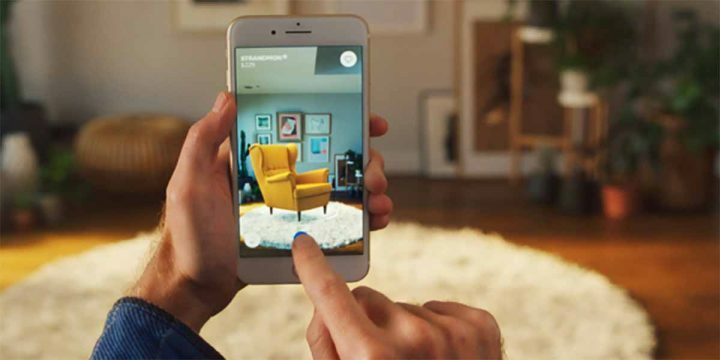 As fun as augmented reality is, it’s also a great way for businesses to make their customers shopping experience easier and increasing their conversions. When you download the IKEA app you can point your phone or tablet camera at a spot in your room and then select the piece of furniture from the app that you want to see and it will put it in the place so you can see how it would look without having to mess about and get it delivered. Another example of a business using augmented reality to increase conversions is a business we spoke about on our Marvellous March blog, which is Burger King. They are encouraging people to ‘burn’ their competitor’s ads. 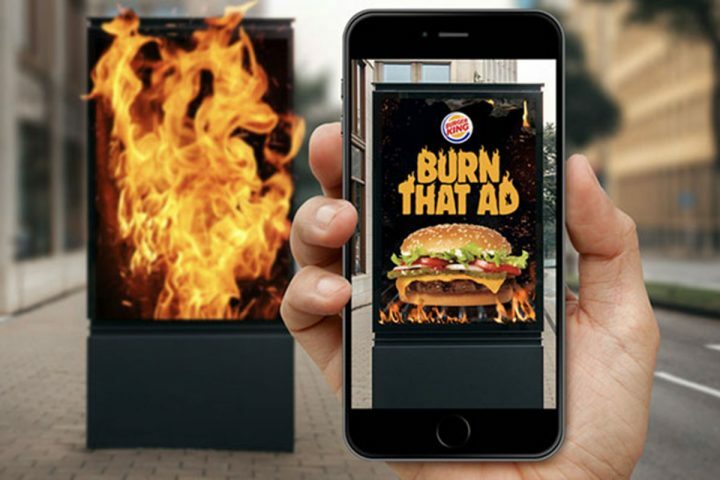 The user needs to download the app and then point their phone camera at the ad they want to burn and they will see the ad burst into flames, when the ad has finished burning a code will appear for the user to receive a free Whopper at the nearest Burger King. It is only available in Brazil for now but we’re looking forward to free burgers. Why Understand The Latest Developments? 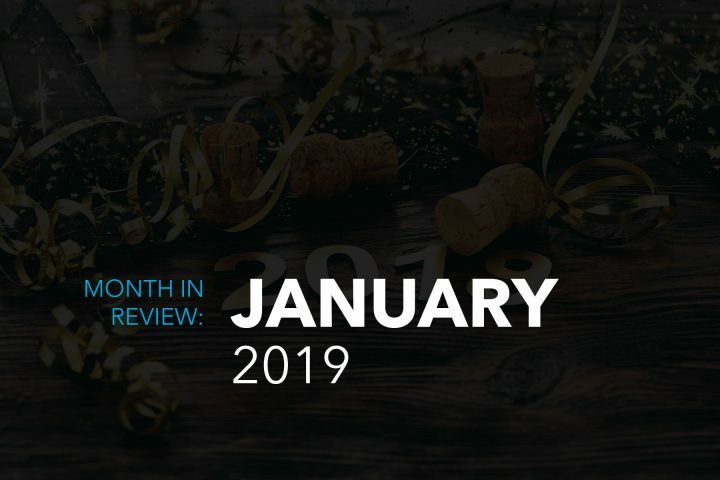 It’s important that businesses keep up to date with the latest marketing developments in order to promote their business in the correct way, if they aren’t up to date then their business could fall behind their competitors. 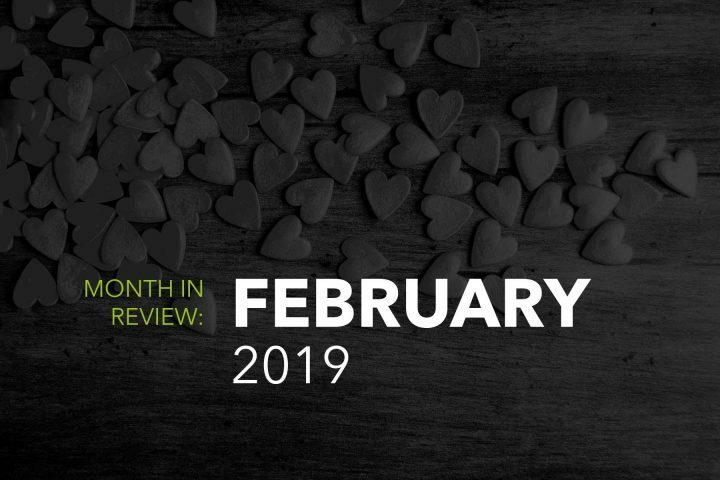 Customers like things to be easy and fun, understanding and enforcing these developments is a great way for your business to stay relevant and encourage customers to purchase.